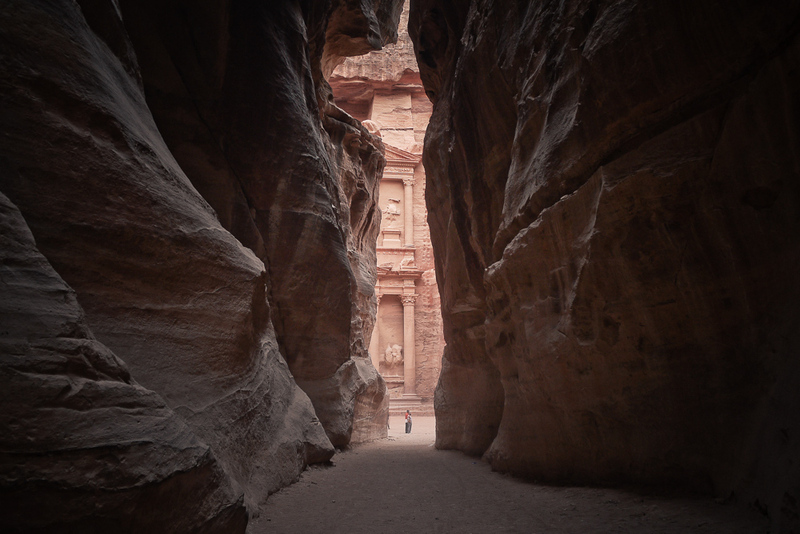 This one has always fascinated me. 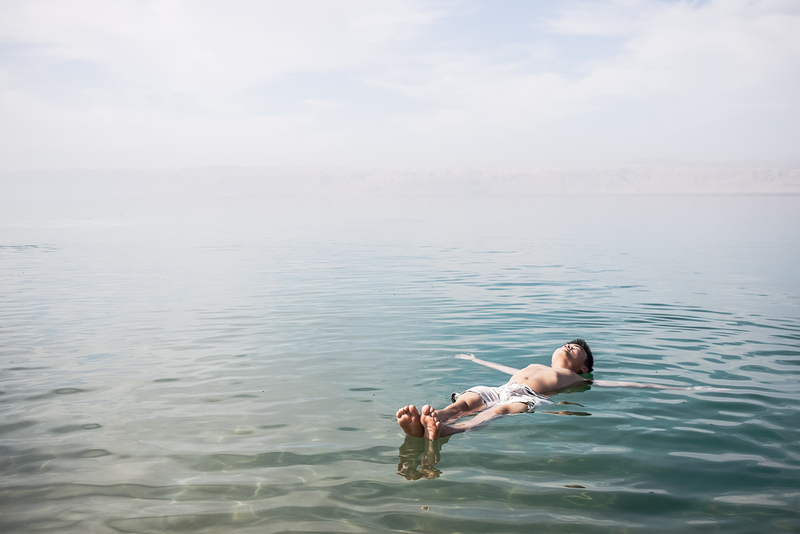 The Dead Sea is so salty that nothing can survive in it. 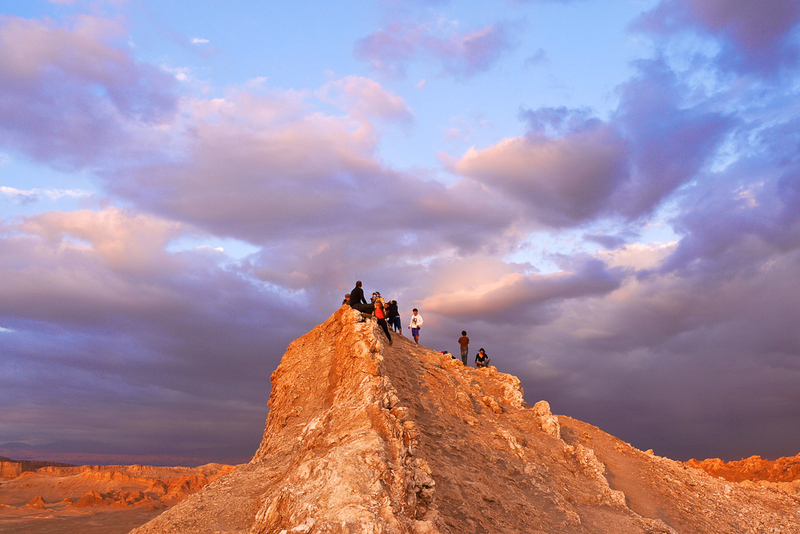 It’s attracted visitors for thousands of years dating back to Herod The Great’s time. The mud is supposed to even have some amazing health properties. 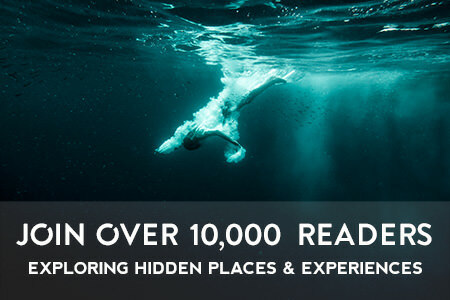 That’s great and all, but I just want to float in it, possibly holding a newspaper like all those fat guys in speedos. 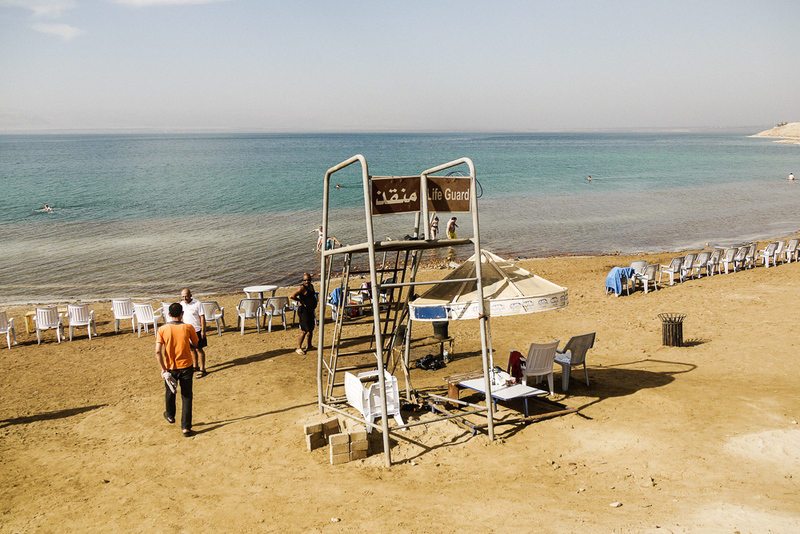 The Dead Sea is about 2 hours from Amman. 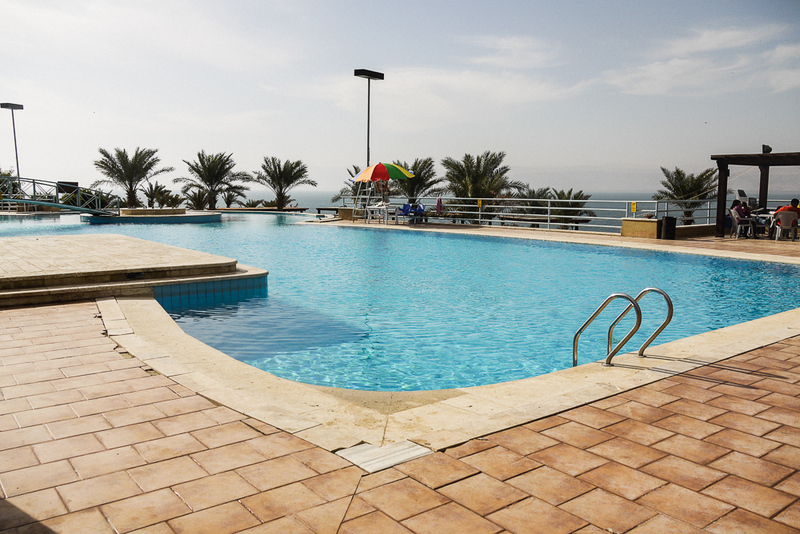 If you’re not staying at one of the nice resorts, you can head to one of the public beach resorts, like the Amman Tourist Beach and pay JD 15 (~22 USD) to use their facilities, which includes a nice swimming pool, showers and a changing room. 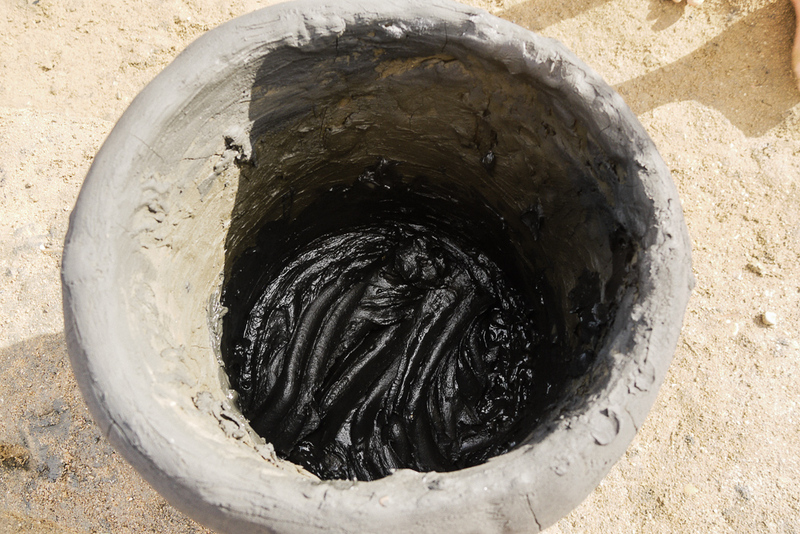 For an extra JD 3 (5 USD), you can rub some of the “magic” mud all over your body. 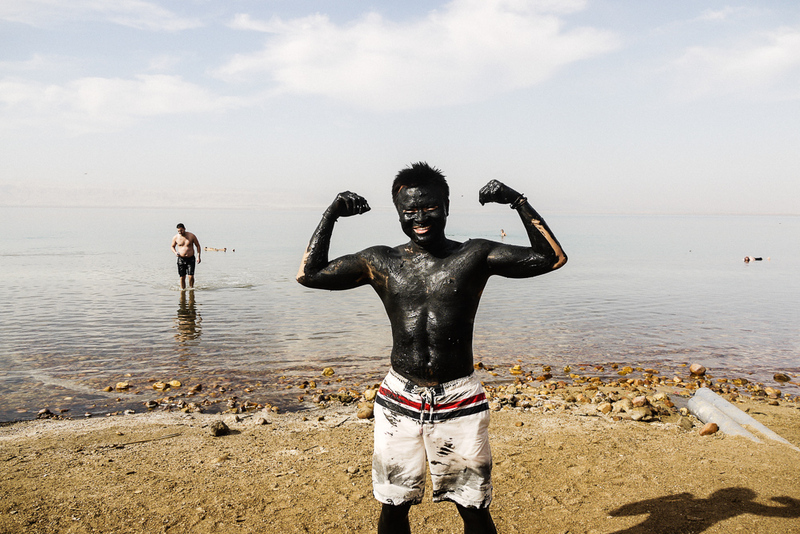 I’m all for the extra moisturizing, but I was more interested in just covering myself completely up in black mud without being called a racist. And then it’s into the water for relaxing float time. 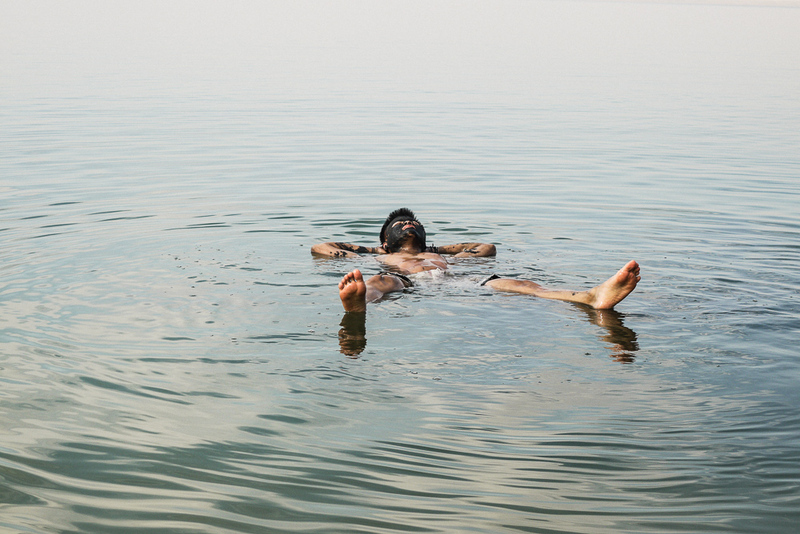 The key to floating in the Dead Sea is simple. Just lay back and relax. The salinity will keep you from sinking. But this doesn’t mean you can’t drown either. The buoyancy means it’s not that easy to put your feet to stand up should you find yourself flipped over. So the lesson here is, don’t flip over.